CNC single arm stone sawing machines adopt diamond cutter and high speed grinding technology, and are mainly used for cutting granite and marble etc. These series machines have reasonable structure, steady working conditions, and can be equipped with multi discs. It carries on a good cutting quality without mechanical breakage and high efficiency with lower cost. The feeding lead screw of trolley is equipped with safeguard and space adjustment devices, which greatly improves the usage life of lead screw and its feeding precision. The elevation of disc is drawing by reducer through up-down lead screw, which is easy to maintenance. These series machines are easy to operate and safe to use. 1. 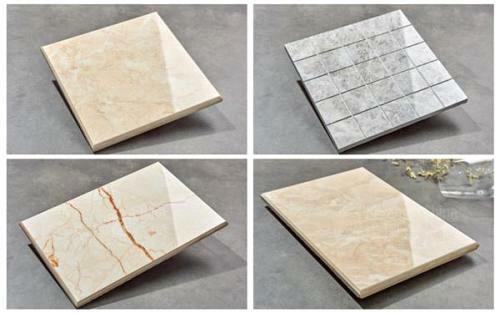 CNC single arm stone sawing machine is suitable for marble granite silica with various hardness of cutting machine. 2. CNC single arm stone sawing machine has fast cutting speed, high flatness and low crushing rate. 3. This type of stone plate processing equipment has the advantages of stable overall structure and high processing efficiency. 5. Single arm CNC stone sawing machine has high-quality steel welded pillars, and the weighted automatic slicing tramcar ensures the cutting stability and the cost-effective ratio of plate processing. 6. CNC single arm stone sawing machine adopts new hydraulic system and pumps and valves manufactured by well-known factories in China. It has the advantages of small leakage, stable operation and no valve sticking. 7. The worktable car has protective device and clearance adjustment for the lead screw, which greatly improves the service life and slicing accuracy of the lead screw. The cycloidal pin reducer is used to drive the lifting screw to make the saw blade lifting and lowering, which is convenient for maintenance and low failure rate. Cylindrical guide rails are used for rising and falling ,they have stronger rigidity.All hydraulic and electrical components are high quality parts from abroad .Oil tank assembly’s oil pump solenoid valves are imported form Taiwan. 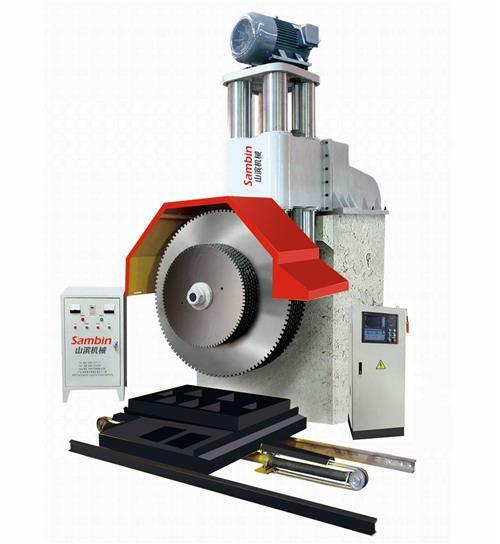 The maintenance of saw stone machine is very important to its service life. How to maintain it? 1. The spindle is made of high-temperature and high-speed grease (Xitiegu), once a week (filling it with a screw cap, then adding it into the bearing position by rotary extrusion), and then every six months, a new grease needs to be replaced. 2. The transverse guide rail and the longitudinal guide rail need to use lubricating oil, which can be added to the rack surface. After the first use of one month, the new lubricating oil should be replaced, and then the new moisturizing oil should be replaced every six months. 3. Cleaning: The inside and outside of the equipment are neat, and there is no oil pollution in sliding surface, screw, rack, gear box, oil hole, etc. No oil leakage and air leakage in all parts. The chip, debris and dirt around the equipment should be cleaned up. 4. The rotating position of the worktable plate and the rotating gear should be lubricated with grease to keep the oil covered and not rust. 5. Hydraulic control system uses hydraulic oil, which should be added to the oil mark. New hydraulic oil should be replaced half a month after the first use, and then every six months.